Robert Daly, current director of the Wilson Center’s Kissinger Institute on China and the United States, a former U.S. diplomat in Beijing and producer of Chinese-language versions of Sesame Street, is recognized East and West as a leading authority on Sino-U.S. relations. 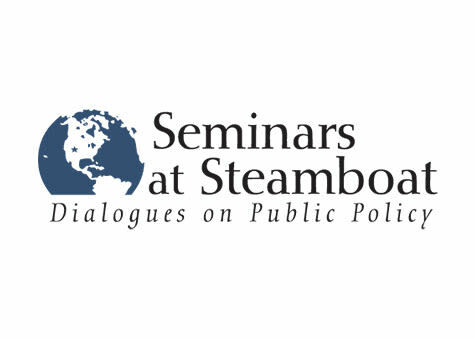 Founded in 2003 as a nonprofit organization with a mission to bring experts on a wide range of public policy topics to the Steamboat community, Seminars at Steamboat presents nonpartisan policy talks for free to the community. For more information, please see event details below.